Our place brings its guests into a world of comfort and warmth. 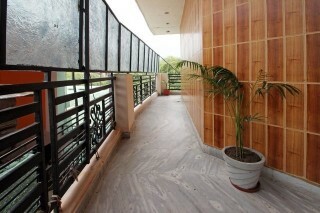 The place is tastefully decorated and offers a range of modern amenities to ensure a pleasant stay for the guests. 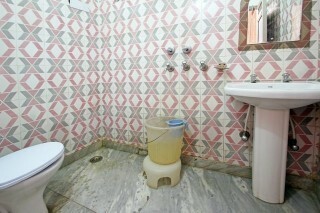 The place with its gracious services strives to cater to all the needs of each and every guest. Our rooms are tastefully done and elegantly furnished with a splendid bed and a chest of drawers. 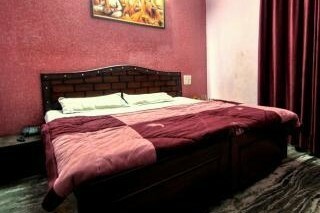 Guests are offered a wide range of amenities like internet connectivity, electronic safe and kettle facility for their convenience and comfort. We had an average stay. Everything, the property, room, staff, was just okay.